Canadian crypto trading platform Coinsquare has announced that it is going to launch the first stablecoin pegged to the Canadian dollar. Called “eCAD,” the stablecoin will provide domestic and global markets the stability of the Canadian dollar (CAD) with the benefits of a digital currency. It will allow investors to purchase eCAD on a 1:1 basis with CAD. 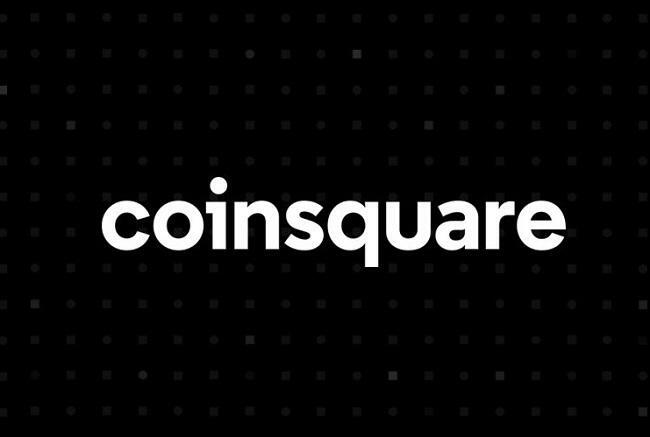 Coinsquare said that the stablecoin offering will allow it to continue exploring how to optimize financial services including cross-border payments and remittance, peer-to-peer lending, merchant solutions, trade settlements, and FX conversions. Earlier this year, Coinsquare acquired StellarX, a full-featured trading app for Stellar’s universal marketplace, which followed the acquisition of BlockEQ, a crypto wallet on the Stellar network, in December 2018. In the past couple of months, a number of cryptocurrency exchanges and other entities have launched various stablecoins. This includes Universal Protocol Alliance’s Universal Euro (UPEUR) and Universal Dollar (UPUSD), Gemini dollar (GUSD), USD Coin (USDC), Paxos Standard (PAX), and others.